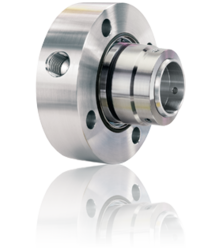 With the expertise of our professionals in this domain, we are able to bring forth a quality approved Industrial Cartridge Balance Seal. 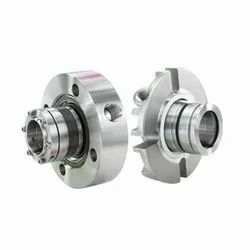 Dimensionally accurate in nature, these seals are developed under the able guidance of experts in accordance with the industry set guidelines. 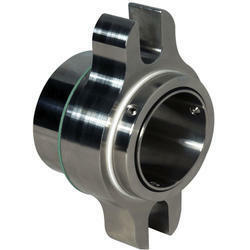 Rugged in construction, these seals are thoroughly inspected on various characteristics to eliminate defects. Abiding by ethical business policies, we are engaged in manufacturing and supplying a precision-engineered Small Size Cartridge Balance Seal. 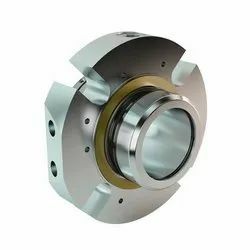 Sophisticated designed, these seals are light in weight, low in maintenance and high in strength, due to which our offered seals are widely applauded in the market. 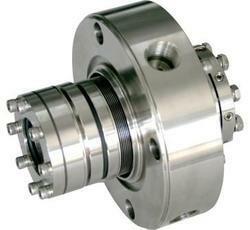 Extensively demanded by chemical and petrochemical industries, these seals are widely appreciated in the market. 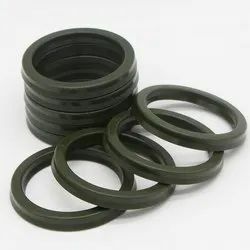 We have carved a distinct niche for ourselves in this domain by offering B91/CG & B901/CG General Purpose Cartridge Seal. 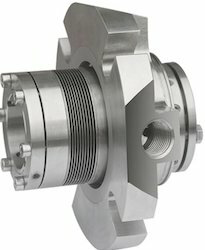 Provided cartridge seals are suitable for applications such as slurries, sludges, syrup, water, oil & others chemical at low & high pressure pumps. 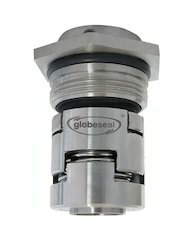 Offered cartridge easy to fit & maintain and all seal face & hardware are interchangeable. 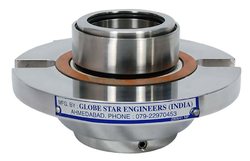 Globe star make cartridge seal which is eqveelent to groundfos pump,cri pump,luby pump,fivro pump etc it is very standard item and stokable item. Looking for Cartridge Balance Seal ?